Boingo Graphics invests heavily in the latest finishing equipment so your print projects will be delivered accurately and on time. Boingo Graphics provides a wide array of finishing and bindery services to complete your printed project. We offer a variety of folding, diecutting and binding services to help you create pocket folders, table tents, and other marketing pieces. Give your print collateral an edge with our custom die cutting and CAD cutting services. Enhance your postcards, book covers, hang tags, product packaging, wall graphics, brochures — just about any print project, large or small, can be cut into shape. Contour cutting is one of the many value added print solutions we provide for you. Cut your project into almost any shape or pattern. Diecutting is a great tool you can use to make your projects stand out. 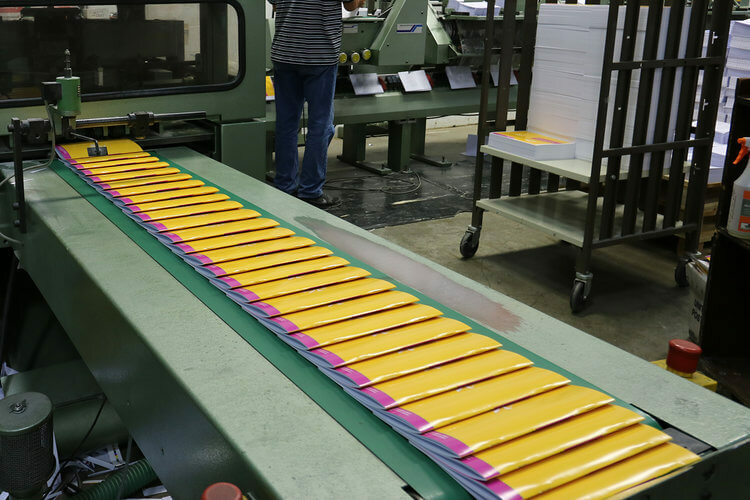 We offer complete bindery services to finish every print project. This allows us to offer our clients the best value and quality by having multiple services in house. Our aim is to become your one stop shop for all of your printing needs. 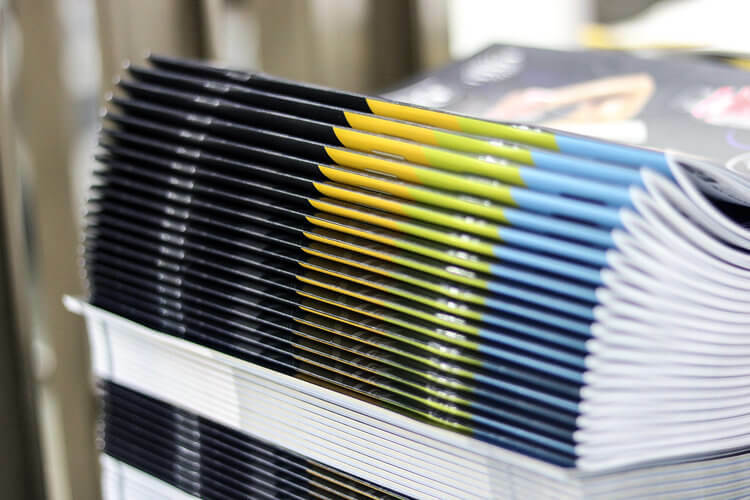 Whether you need a custom designed brochure, booklets, or a monthly publication of a magazine, we will provide you the printing and binding you need to do make your project really stand out. Bindery services include perfect binding, coil binding, saddle-stitched books, spiral binding, and many others. 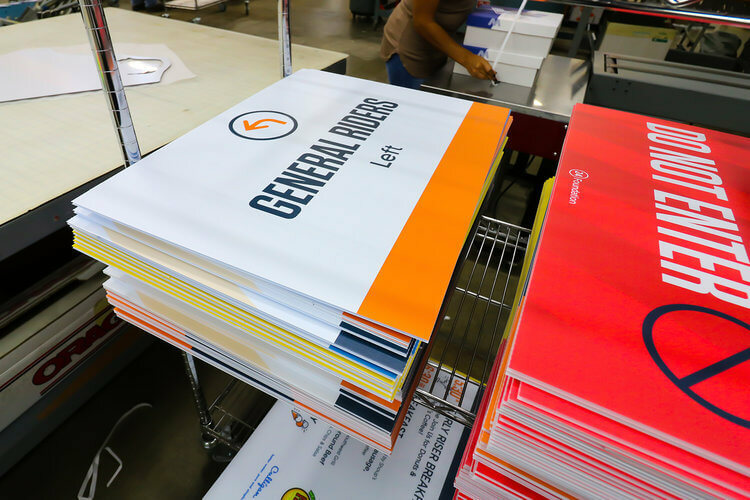 Folding is an often overlooked component when creating print projects and the Boingo Graphics folding expertise is second to none in Charlotte North Carolina! Great folding can really help your brochure, cards, booklets, and other projects really stand out among your competitors!